Vitamin E is basically a fat soluble nutrient that functions as an antioxidant. It plays one of the essential roles in our body by eliminating free radicals, which are potentially dangerous for our health. These free radicals are created when the body transforms the food we intake into energy. Our outside environment is full of toxins such as ultra-violet rays from the sun, air pollutants, cigarette smoke etc. Vitamin E health benefits are numerous and it is a powerful nutrient that helps in normal functioning of the body. 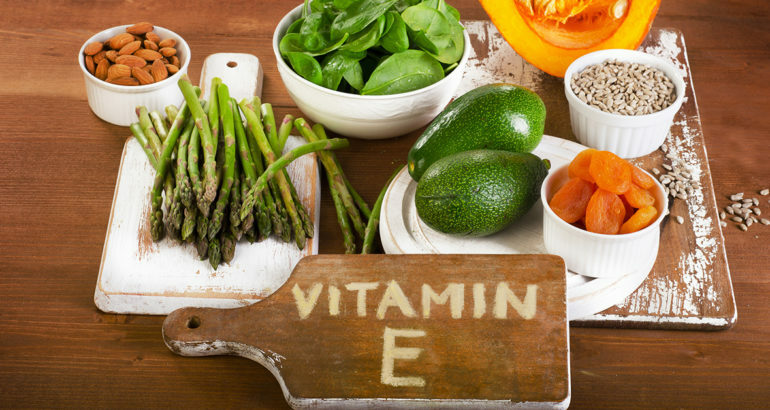 Vitamin E has the potential to keep our body free from life threatening diseases like cancer. 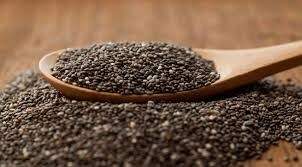 They actually help our body cells to defend themselves from these free radicals. Free radicals are nothing but cancer causing agents. 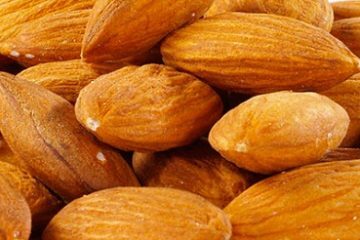 Let’s get into the details and find out why Vitamin E is so beneficial in keeping away diseases like cancer? Our body is made up of millions of cells. A defective cell in the body may result into cancer and other coronary diseases. Cancer too is caused by free radicals and these free radicals contain harmful electrons. As these electrons are somewhat proactive in nature, they react with oxygen and result into reactive oxygen species. In such scenarios, Vitamin E acts as a protector and safeguards the body cells from hazardous effects of ROS. Medical science says that considerable consumption of Vitamin E reduces the possibilities of developing various kinds of cardiovascular diseases. Vitamin E helps in preventing heart attack. It dilates capillaries vessels, thus controlling platelet getting together. Based on medical research, it is now clear that free radicals are the one behind damaging neurons and that normally results in neurodegenerative conditions. But we do not have to worry here, vitamin E has many beneficial properties such as eliminating the foreign cells from the body and thus the neurons will be unaffected resulting into decline in Cognitive disorders. Vitamin E can be a boon for people suffering from eyes disorders such as Cataract. Cataract is generally the common reason for reducing the eye sight of people getting older. Actually, it is identified as the primary cause for decline in eye sight. 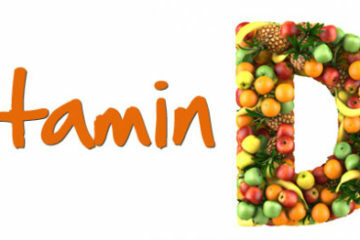 Vitamin E helps in reducing the activities of antioxidants and hampers the growth of cataracts. Another Vitamin E benefit is that it can also work as an anti aging agent in our body. Free radicals are considered to perform an essential role in skin aging and as a result the action of antioxidants plays an exceptionally vital role in anti-aging of the skin. Hence, vitamin E helps the skin appear younger by eliminating wrinkles and fine lines on the skin. Also, Vitamin E helps curing acne. Scars can also get reduced due to Vitamin E. Vitamin E benefits in making the scar softer by way of healing. Natural Oil such as soybean, sunflower etc. Different vegetables like Spinach, Broccoli etc. Readymade food. Nowadays, various companies add Vitamin E to their food items. Example, fruit juices etc. Kyani Sunset | Best Omega 3 Supplement made from pure Alaskan Sockeye Salmon and Annatto seed Tocotrienols. 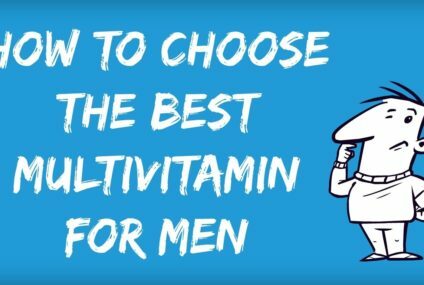 There are several other sources of Vitamin E. It is strongly recommended for every individual to have sufficient intake of Vitamin E. However, in case you are finding it hard to maintain your daily diet, it is advisable to take Vitamin E supplements. Vitamin E offers us wide range of health benefits and keep us strong and active. 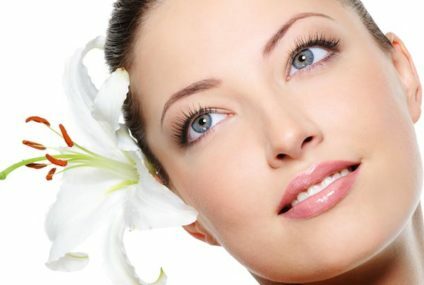 In my opinion, one of the best benefit of vitamin is that they reduce wrinkles and helps us to get flawless skin. Vitamin E is packed with antioxidants that contribute to collagen growth. Collagen is known to add elasticity to your skin making it smooth and young. 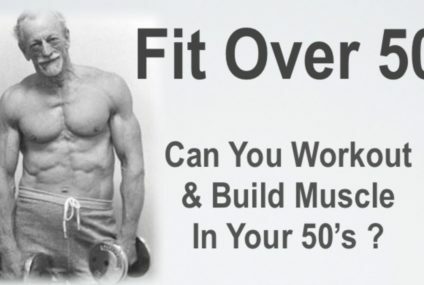 Nice post and nice read very interesting and informative it thanks for share.